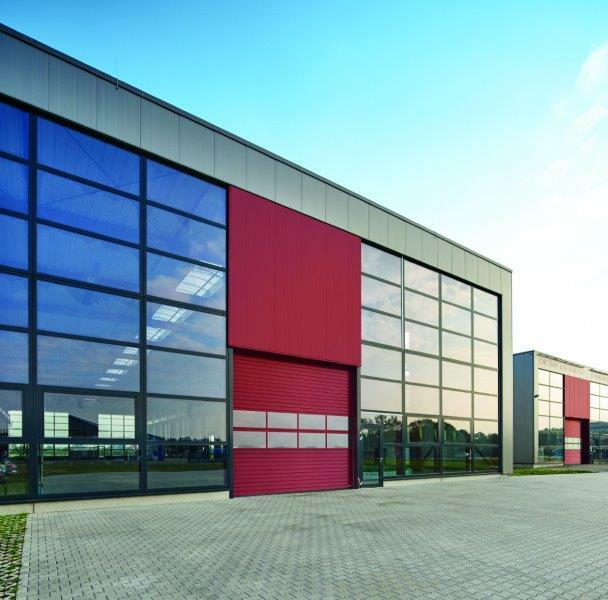 Hörmann (UK) Ltd. will be hosting a fundraising event across its dealer network in a bid to raise awareness and vital donations for Alzheimer’s Society, its charity partner. 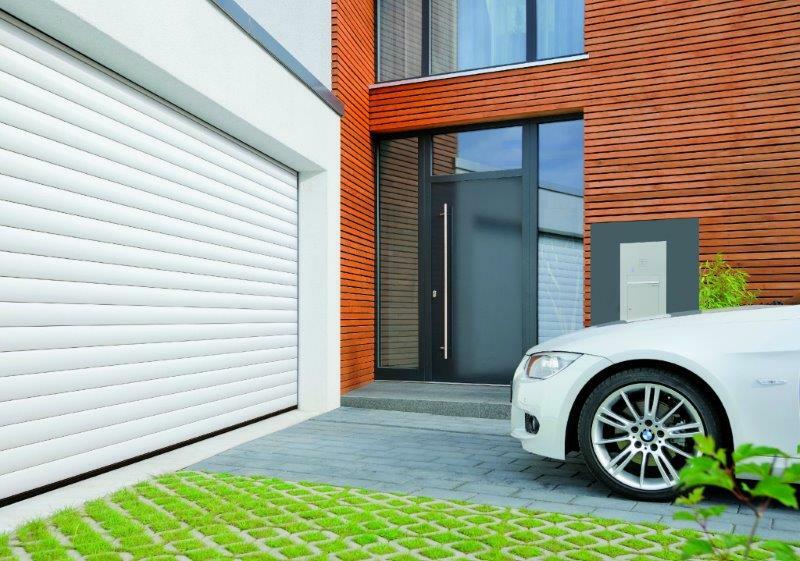 The ‘Dealer Week’ event will be held between the 5 - 9 October, during which the garage and industrial door manufacturer will donate £50 for every one of its RollMatic, sectional garage door, industrial sectional SPU F42 and SB rolling shutters ordered. 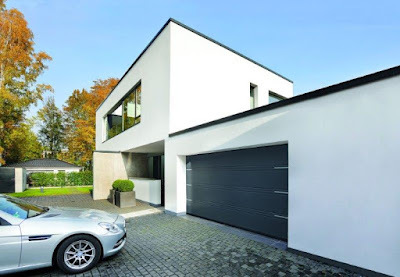 “At the beginning of our partnership with Alzheimer’s Society, we vowed that we would donate to the charity for every Hörmann sectional garage door ordered within a set time frame. Since then we have extended this initiative to include a number of our other popular doors in the hope of raising even more money. Over the course of the year, Hörmann is hoping to raise more than £30,000 for Alzheimer’s Society. Staff have been supporting the charity with a range of fundraising activities, including a bake off competition, IT auction, and the Farmegeddon obstacle run in Melton Mowbray. Hörmann has called on its dealer network to help promote the imminent event within their offices and showrooms. 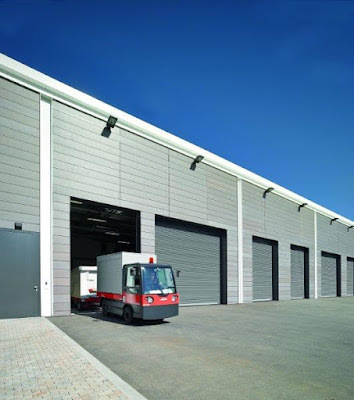 With some of its most popular doors included in the initiative, staff at Hörmann are hoping to see an increase in the number of orders coming through during the ‘Dealer Week’. For more information on the Hörmann product range, or to donate via the company’s Just Giving page, visit www.hormann.co.uk.